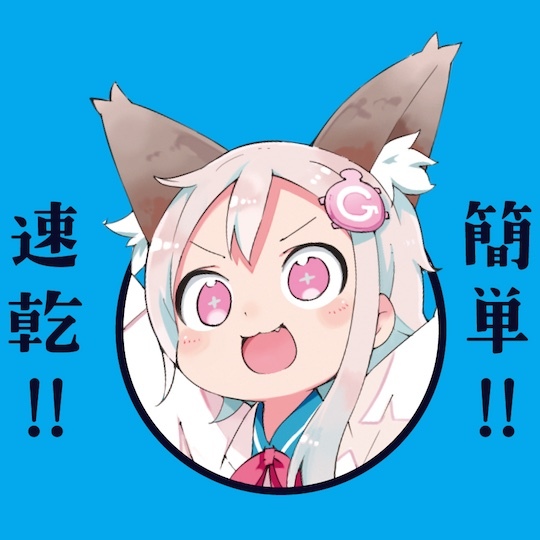 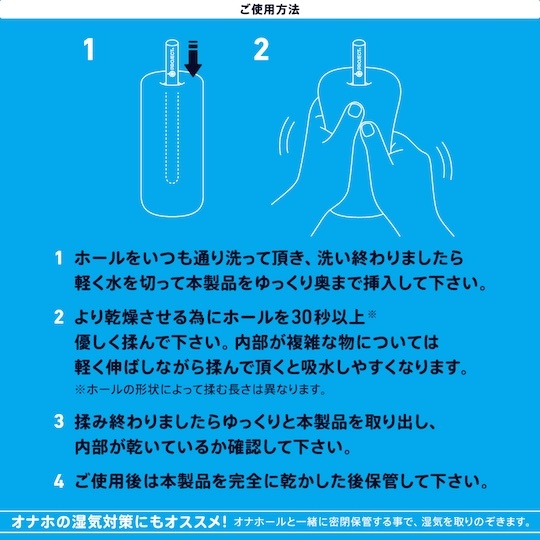 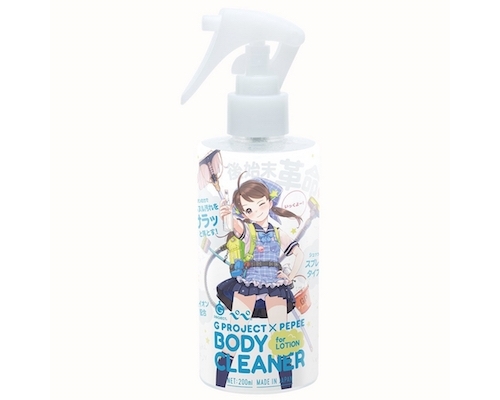 The G Project Hole Quick Dry Keisodo Stick for Onaholes is a natural and fast way to dry and maintain your favorite masturbator toys are washing them. 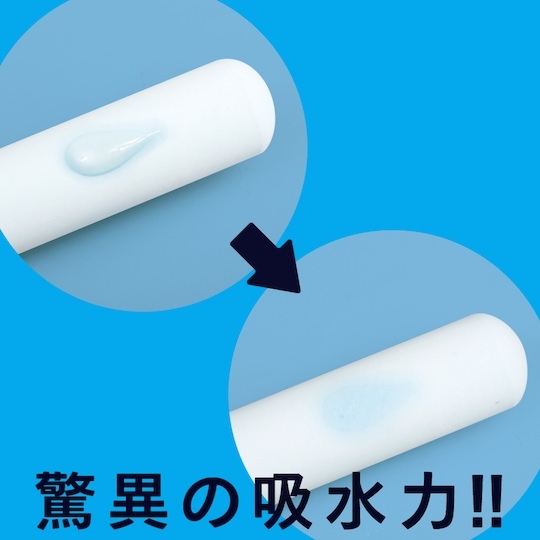 Slide in this keisodo (diatomite or diatomaceous earth) stick and let it absorb all the moisture, preventing your onahole from collecting mold inside. 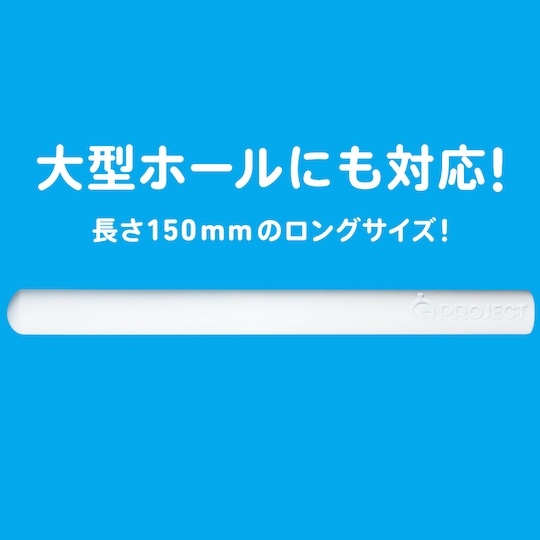 The length of the stick makes it suitable for a range of onahole sizes.